What is Sashiko & Applique? 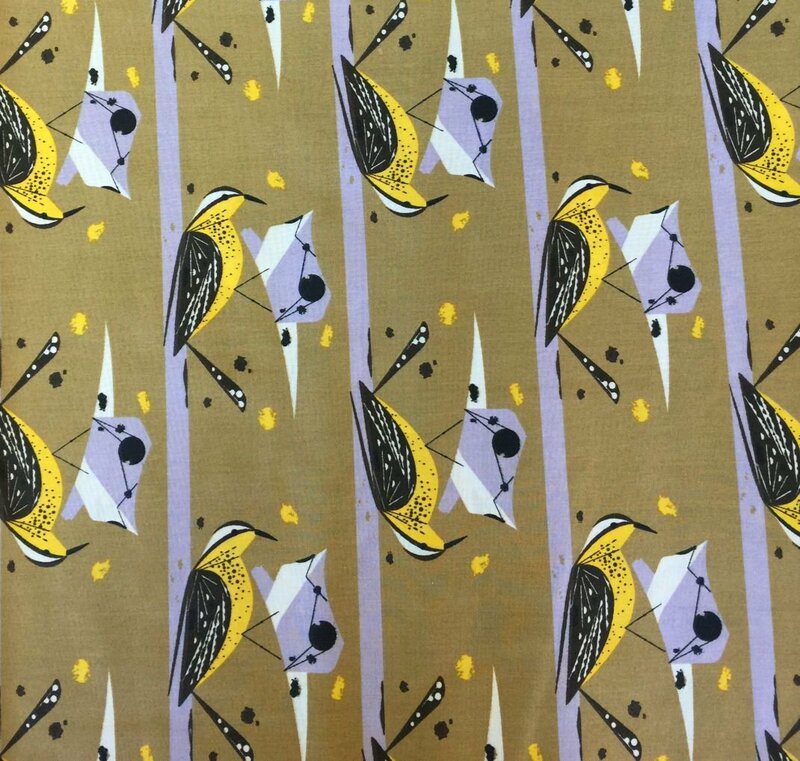 The fourth collection from Charley Harper & Birch Fabrics, entitled Western Birds, is exactly that. A depiction of ten western birds, in classic Charley Harper style. Charley Harper, born in 1922, was a Cincinnati-based American Modernist artist. He was best known for his highly stylized wildlife prints, posters and book illustrations. In a style he called “minimal realism”, C harley Harper captured the essence of his subjects with the fewest possible visual elements.